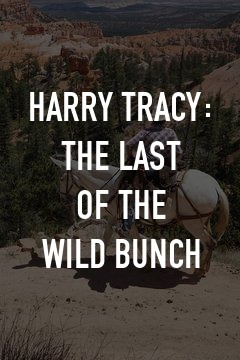 Harry Tracy: The Last of the Wild Bunch | CHARGE! 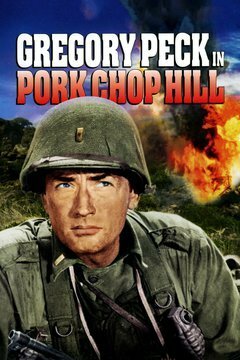 Famed outlaw Harry Tracy (Bruce Dern) is known for his daring train robberies, but lately he's concentrating more on matters of the heart. That's why he's traveling to Oregon to reunite with his sweetheart, Catherine Tuttle (Helen Shaver). She's the daughter of a judge, and it's no surprise that, when Tracy gets to Portland, he winds up behind bars. But no jail built can hold the desperado, and, after breaking out, Tracy finds himself on the run from every lawman in the state.